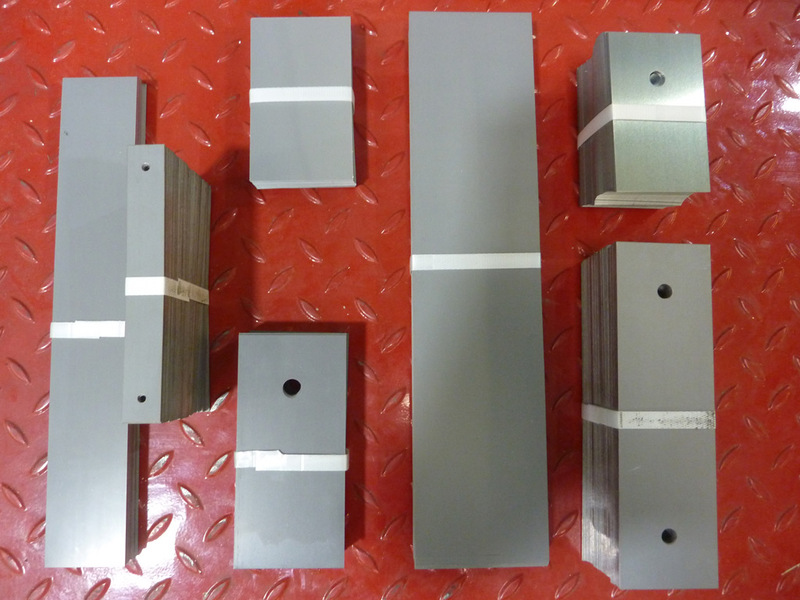 Available in Grain oriented and non-grain oriented electrical steels up to 0.5mm thick. Here at TEUK we can provide special shapes and assembly configurations to meet your design requirements. Our Cut Cores are produced with both computer controlled precision equipment and traditional manufacturing procedures. Our efficient processing methods include the continual monitoring of performance to ensure ongoing improvement to our product range. The Packaging and storage stage protects the finished products to ensure that they are delivered in top quality condition. Our prestigious and essential accreditations ensure that we supply our customers with products of the highest quality to International standards. Click the image to see the Laminations Catalogue.